Confectionique: February: The Nouveau Market! Everything old is Nouveau again . . . in more ways than one! It's been a crazy month for us since our December market. . . although we've missed seeing all of you, we've used the time well to completely revamp, renovate and (again!) expand the shop as we get ready to start both the new year, and our fifth year at Confectionique. This seemed to fit perfectly with our new business model featuring fewer markets this year but expanded hours during those markets, as well as our old habit of giving vintage or found objects a delightful new life! We'll also have an almost entirely new inventory in stock (including plenty of Valentine's Day treasures). 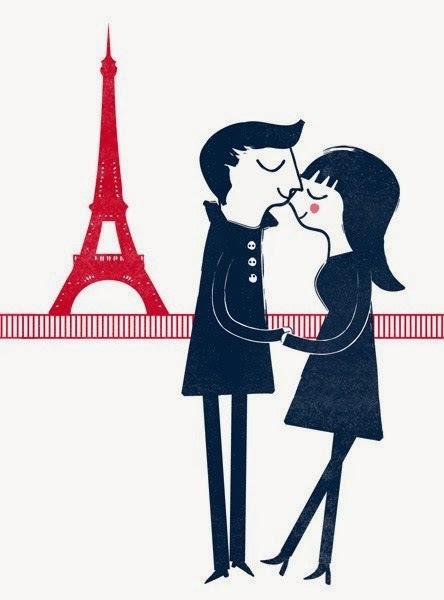 Come and check it out, and learn about this year's first "A Package from Paris" adventure! 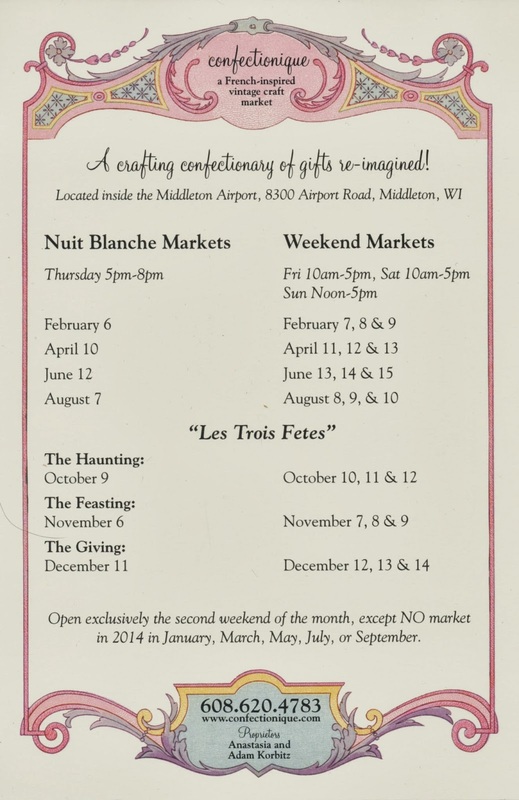 We can't wait to see you again when we open our doors for Nuit Blanche on Thursday Feb. 6 from 5-8pm as we kick off our February "Nouveau" Market. Stop by to celebrate whatever is new in your life . . . we'll celebrate with you! The market continues through Sunday Feb. 9 (hours below).